Closes at Midday on 1st May. 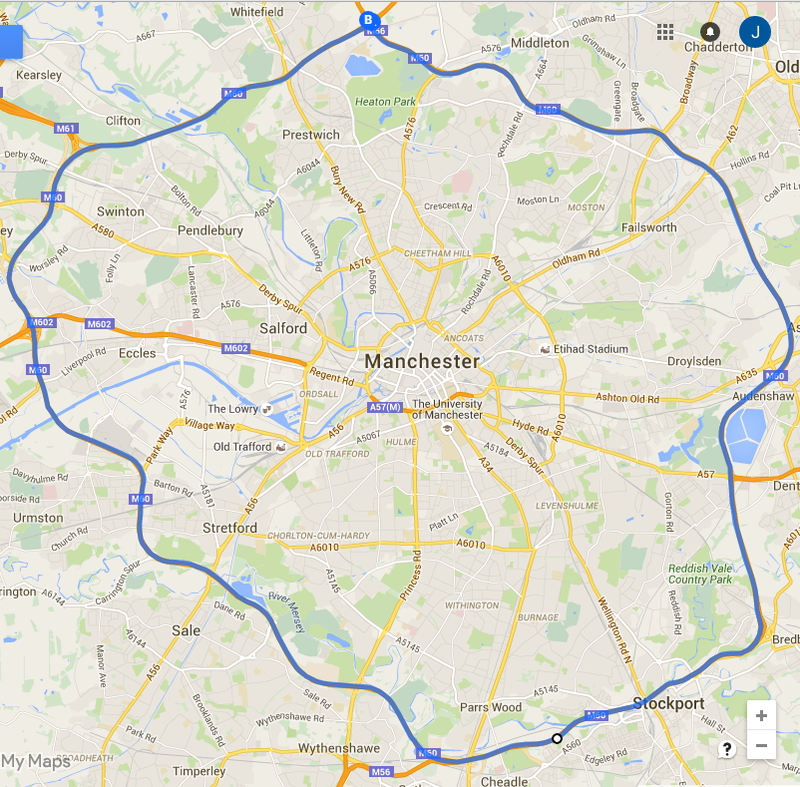 NOMA is creating a neighbourhood of new homes, offices, hotels, retail and leisure space in Manchester’s city centre. The 20 acre neighbourhood is being developed around vibrant urban spaces and high quality public realm. We’re committed to creating an innovative, commercially driven and responsibly designed mixed use neighbourhood, well connected and rich in heritage with people and community firmly at its heart. With this commitment to people and community, NOMA has pledged to develop in a way that is responsible, sustainable and respectful to the world around us. Working with the community both in and around NOMA and Manchester to create a better place for all is one of our fundamental motivations. We are proud to be part of The NOMA Fund and delighted to be able to support community groups with their work with local people and in the local area. 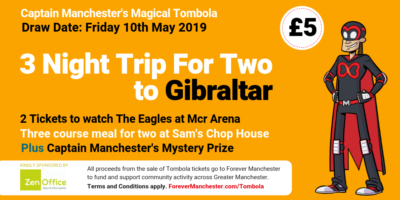 NOMA and Forever Manchester recognise that great things happen in and around Greater Manchester on a daily basis and we want to shout about it! The idea behind the NOMA Fund is to provide a positive, friendly and accessible approach to gaining much needed financial support for your group. 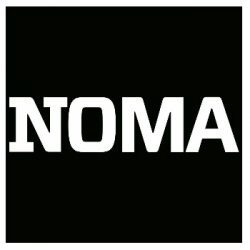 The NOMA Fund welcomes applications from grassroots community groups working with children and young people within a five mile radius of the NOMA headquarters. (Click on the map to enlarge). Applicants should be working with young people between 11 and 25 years old. 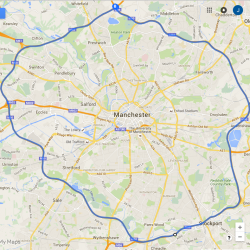 Activity needs to be taking place and supporting those who live within the boundary of the M60. Please click here for the map of the qualifying area.